Rebuilt Meritor Differentials on Sale › The Meritor Differential Exchange. « Truck Drivetrain Co.
We Ship Rebuilt Meritor Differentials and Drive Axles from Locations all Across the USA for Fast Delivery. Fully stocked Meritor differential and rebuilt exchange distribution centers across America with a complete line of rebuilt Meritor differentials and replacement parts. We can also supply new and used models. Truck Drivetrain, The Meritor Truck Differential Exchange Service With Free Core Return Shipping and Discount Freight Rates. 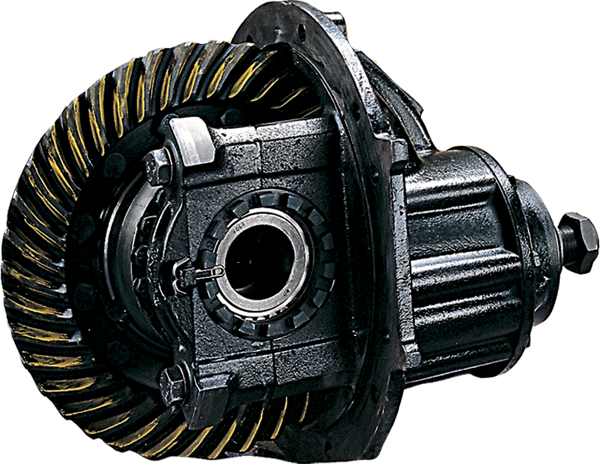 We stock and sell all Meritor Differential models, Ring and Pinion, Axles and repair Parts. Rebuilt, New or Used. Truck Drivetrain Co. is the Meritor differential repair and replacement experts. We can supply a solution or crown wheel and pinion set for just about every Meritor differential model ever built and can do it today, overnight if needed. All models are available for immediate deliver or Worldwide shipping to your door. Meritor Differentials, repair parts, ring and pinion sets, bearing kits, cases and supplies, discount priced and delivered. We can send a truck pick up your Meritor differential today, rebuild it for you and we pay to ship it back, or, we can deliver a ready to install exchange model to your door worldwide to make the process even faster. We will even come pick up the old one when your ready. When you need to repair or replace any Meritor differential model we can help. We can supply all the parts needed to repair any model or deliver a fully rebuilt exchange Meritor differential right to the shop of your choice at wholesale prices to save you money. 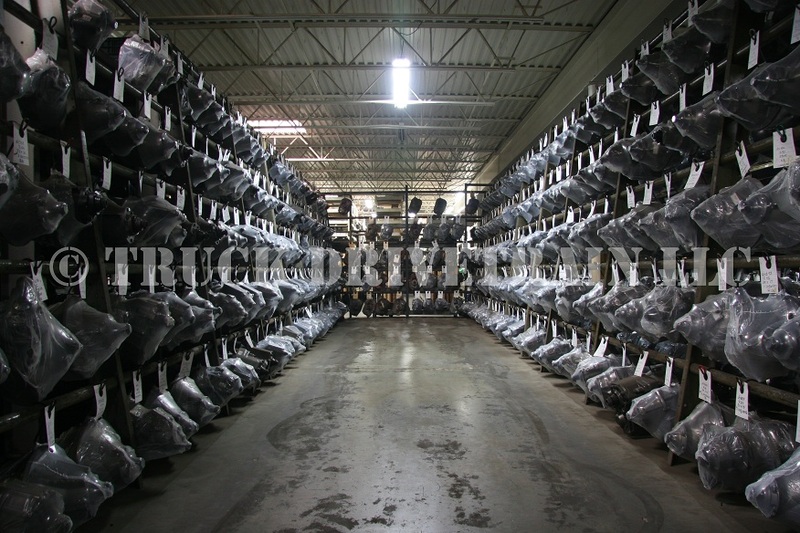 All units are fully covered with a one year unlimited mileage warranty and we have shipping locations all across the USA if you ever have a problem with one of our Meritor Differentials.